Best Maintenance & Lawn Care is committed to excellence and quality. We provide a myriad of Sault St. Marie, MI lawn care services that include cutting, mowing, edging, and cleaning up the process to provide a fresh clean look that you can be proud of. Best Maintenance & Lawn Care of Sault Ste. Marie MI values our customers small and large. Our, “Commitment to Excellence in Maintenance” for residential and commercial year-round care is second to none. 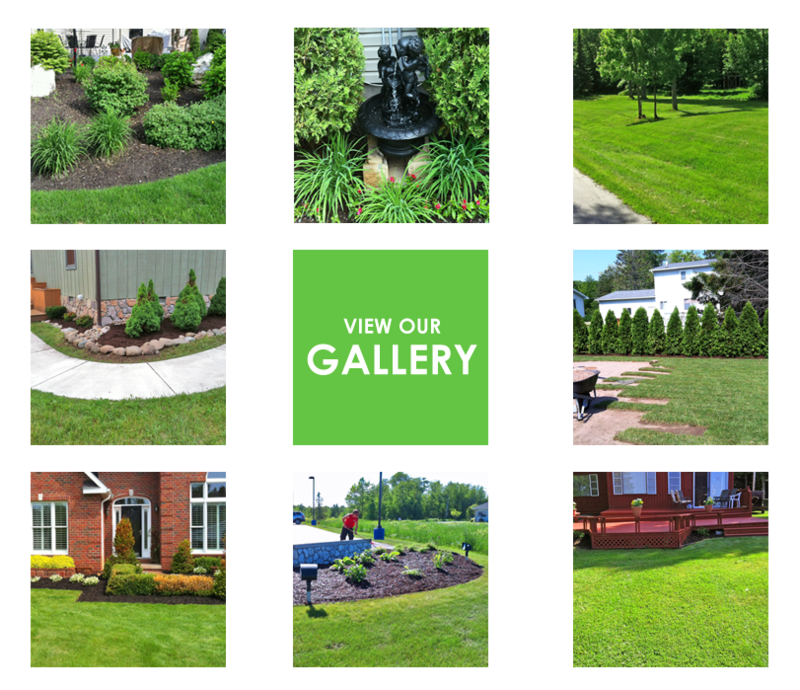 We are your Sault St. Marie, MI lawn care specialists that provide a wide range of warm weather expertise. We believe that your property can provide a level of satisfaction that will bring joy to your home or a sense of pride for a business that your customers will experience as they visit your establishment. When searching for a Sault St. Marie, MI lawn care specialist, look no further. Best Maintenance & Lawn Care is here for you 24/7 throughout the year. We are your Sault Ste. Marie landscaping & flower bed maintenance team. We provide an attractive, clean and healthy environment for which your landscaping flowers, bushes and shrubs can thrive in. When it comes to decorative rock or mulch installation, let Best Maintenance & Lawn Care of the Upper Peninsula help make your life easy. We’ll do the work and you can reap the reward of enjoying your beautiful outdoor living decor. 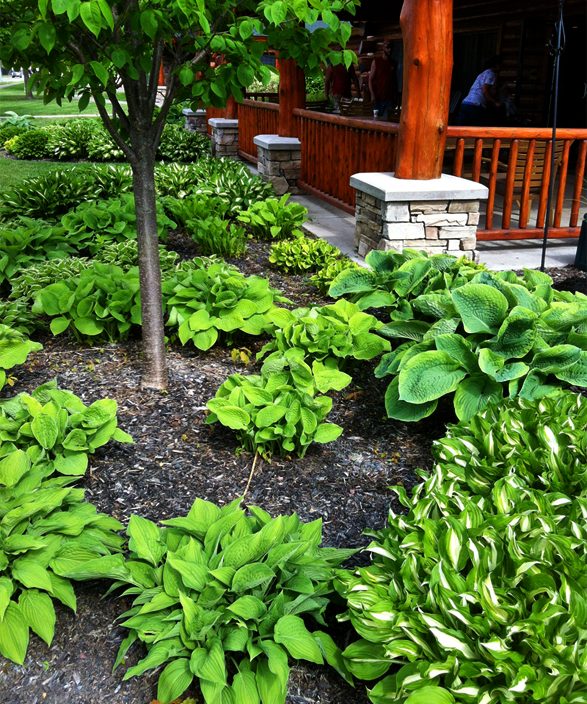 Best Maintenance & Lawn Care provides superb spring & fall maintenance for your property. Our team has the tools to rake, blow and remove the seasonal buildup to ensure that each new season is an easy transition for Sault Ste. Marie home owners and commercial properties. We look foward to hearing from you in the fall and spring. Best Maintenance & Lawn Care Services of Sault Ste. Marie Michigan provides snow removal for both commercial and residential properties. Let us help you keep your driveway, sidewalks and steps clear of snow and stay safe this winter. Residential properties can benefit from our services and look forward to easy access to your driveway and property. Commercial properties can expect our 24/7 services which ensures that your clients and customers won't have to experience difficulties when visiting your establishment. Michigan’s Upper Peninsula is a beautiful place to raise a family, retire and grow your business. Along with its pristine and majestic environment comes challenges. Our four seasons are diverse and each interval can be daunting with property clean-up and maintenance. Best Maintenance & Lawn Care has been helping people in the Eastern Upper Peninsula for decades in facing these obstacles. We currently service over 600 clients, both residential and commercial. We utilize our years of experience to bring you quality and friendly services. We want to exceed your expectations no matter what seasonal help you may need.